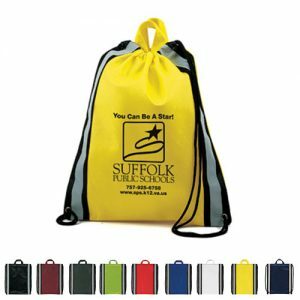 Our custom drawstring bags live up to your green initiatives thanks to the material which is made from 85 percent post-consumer recycled plastic bottles. 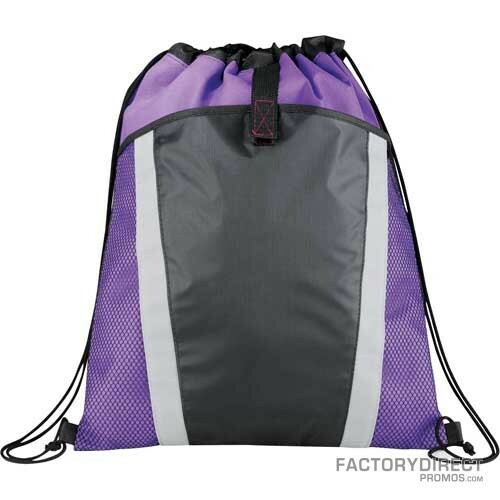 Not only is this bag eco due to its recycled construction, but after several years of dependable use when it has fulfilled its usefulness our drawstring bags can be recycled. 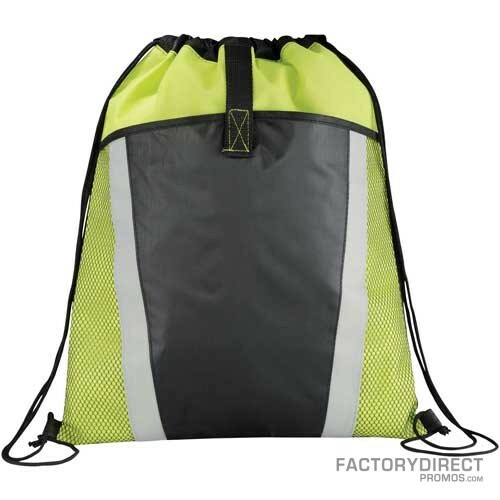 Select from a laminated or a cloth-like texture for the material – both have their merits. 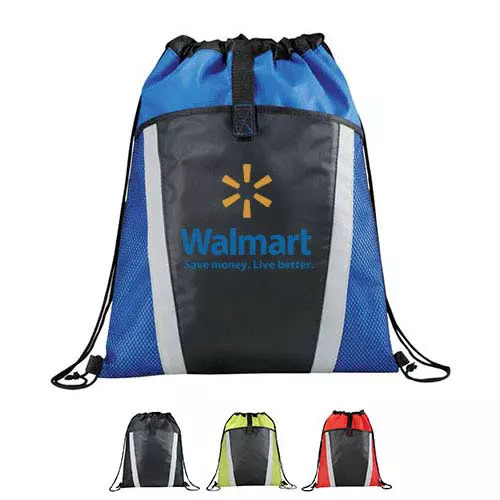 The laminated fabric offers a water-resistant durability that is great if the bag will be used for the gym or beach or even to tote lunch to work, while the cloth-like finish is nice if the bag is used for work or school or even an overnight bag. 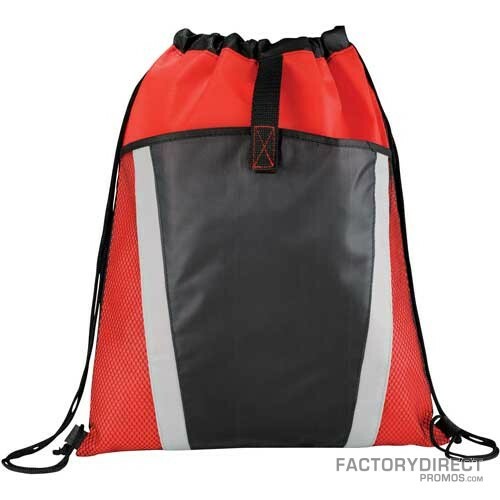 Maybe you like the look of our drawstring bag just the way it is, or maybe you have a vision to add exterior or interior pockets, or a headphone port or you want to change the dimensions, or you want to alter some aspect of the design. 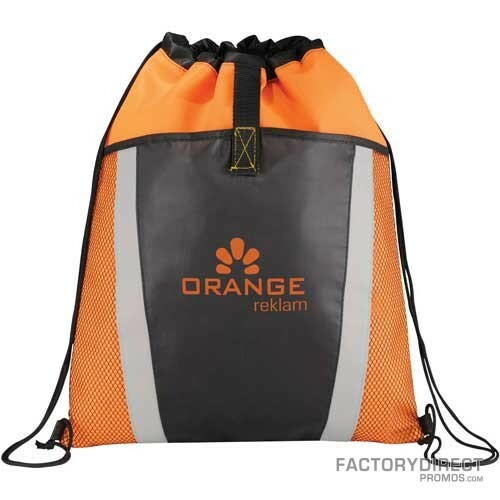 You can also print full color slogans and images to help spread the word about your brand. 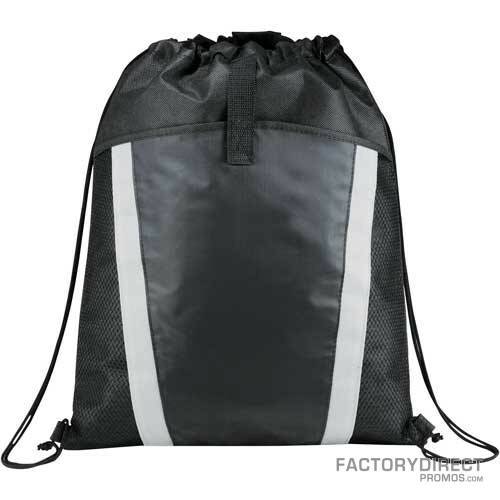 Our design team is here to help you through the design process. 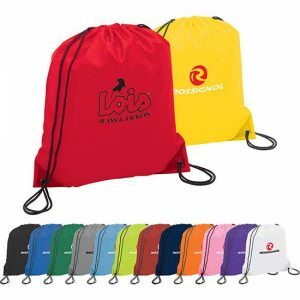 You know your demographic, so when selecting your next promotional product think about what they like and want and how they would be likely to use your custom branded drawstring bag. 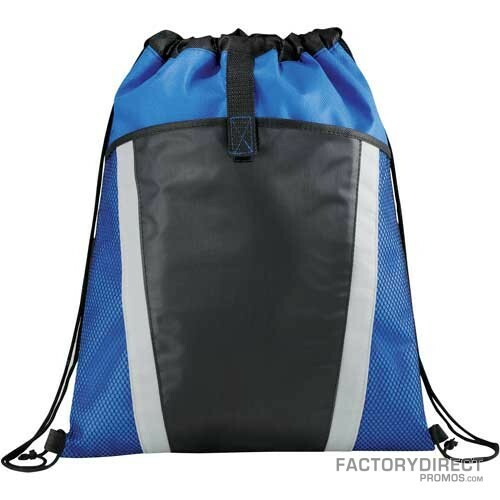 Armed with this info you can design your eco-friendly custom drawstring bag to fit your customer’s needs and to market your brand in an environmentally responsible manner.